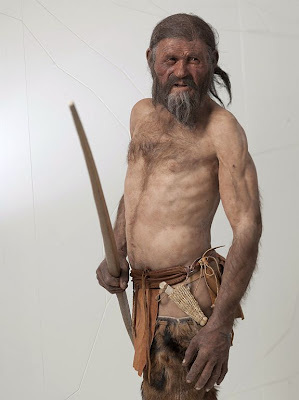 In September 2011 the known blog of Dienekes Pontikos dedicated to genetics announced early results of the study of Ötzi genome. 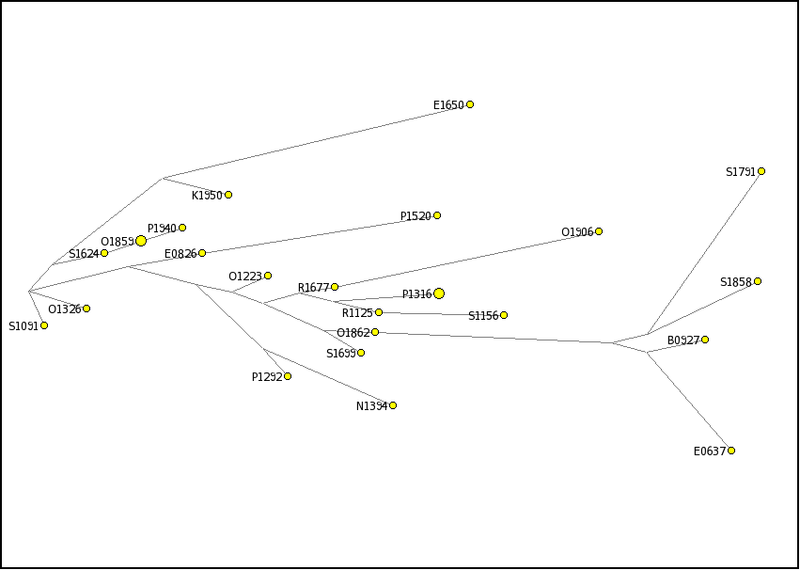 And really, on the 15th September 2011 it was announced that Ötzi belongs to G2a4 haplogroup! We find out whose link to this warrior living in Alps some 5300 years ago is the shortest, when (if) we get his STR markers´ values, too.